While learning about the history of black and brown people shouldn’t just be relegated to one month a year, PFP wanted to take this opportunity to offer some book lists, an upcoming event and a couple of new books for Black History Month. First, be sure to check out The 25th Annual African-American Children’s Book Fair this Saturday, February 4th at the Community College of Philadelphia from 1-4pm. 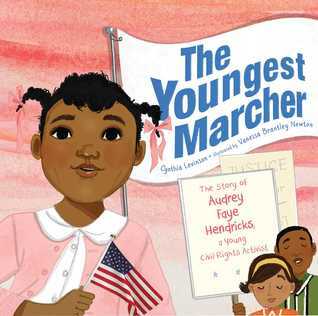 The fair is one of the oldest and largest single-day events for African American children’s books in the country. On average, over 3,500 people from across the nation attend. See below for a couple of books that are new. If you have other favorites, please join our Facebook group and make your suggestions to this list on there. 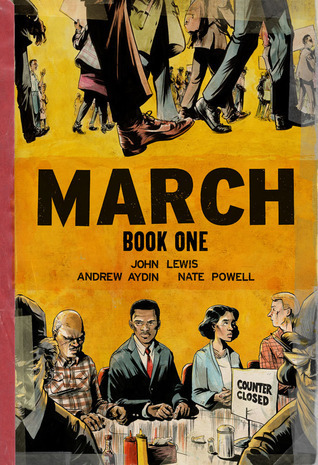 March, a graphic novel trilogy, is a vivid first-hand account of Georgia Congressman John Lewis’ lifelong struggle for civil and human rights, meditating in the modern age on the distance traveled since the days of Jim Crow and segregation. Rooted in Lewis’ personal story, it also reflects on the highs and lows of the broader civil rights movement. Finally, if you plan to purchase these books, please consider doing so locally at bookstores such as Bindlestiff or Big Blue Marble. If you order on Amazon, please select Philadelphia Family Pride as your Amazon Smile organization. Thank you!